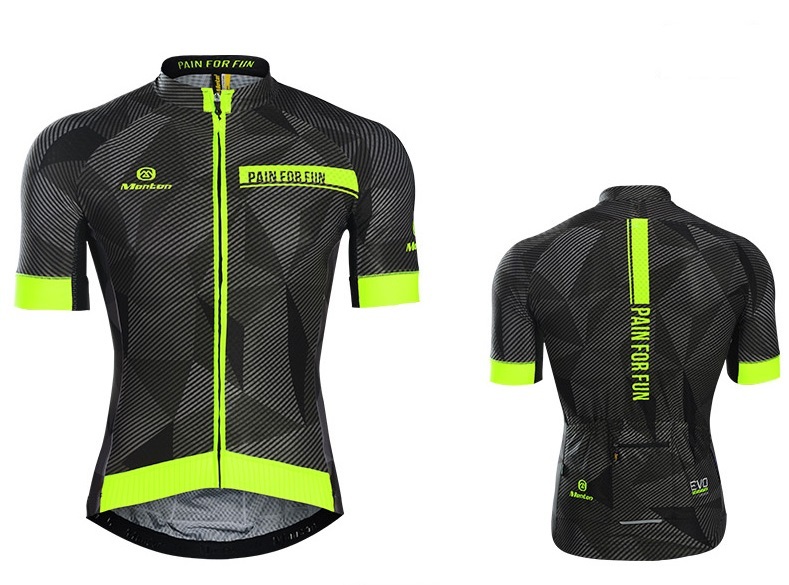 MONTON 2016 cycling jersey bib set very effective at wicking away moisture. 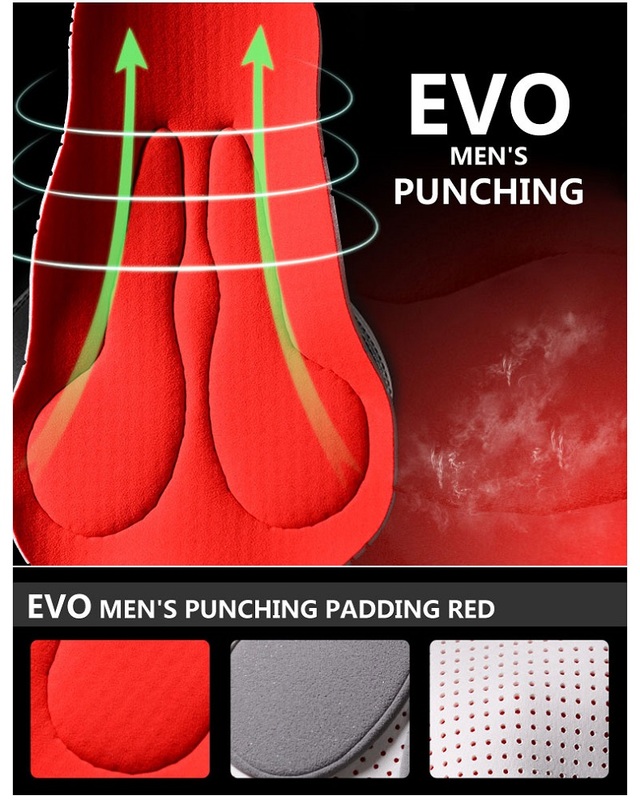 Awesome design with snug fit. 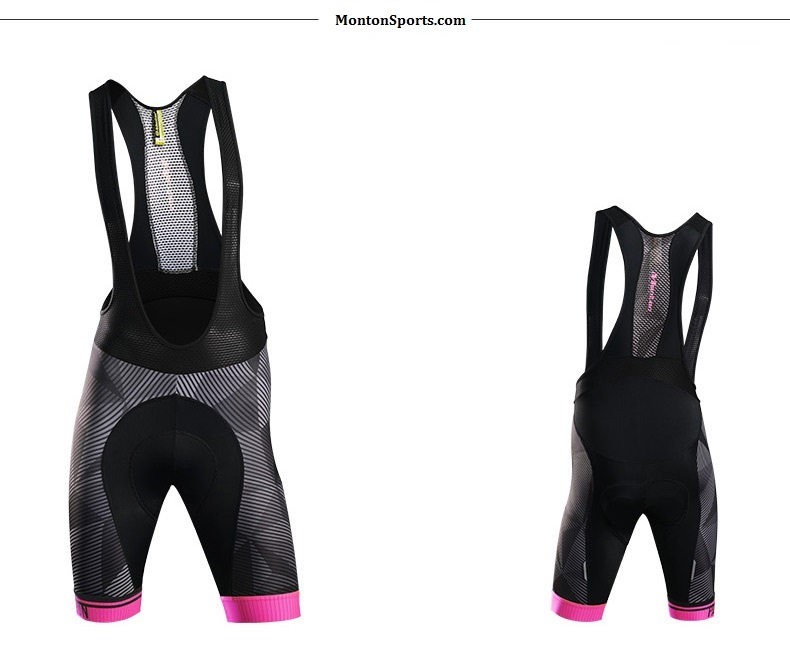 Bibs are quite comfortable with breathable foam chamois padded. 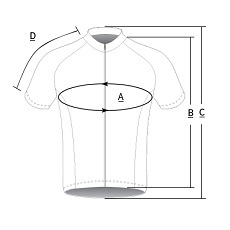 The jersey is all polyester with unique structure to expel the sweat. 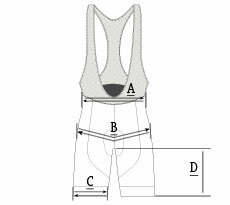 Cycling jersey bib set with high quality YKK zipper. Material keeps you cool and pockets at back is an easy access. 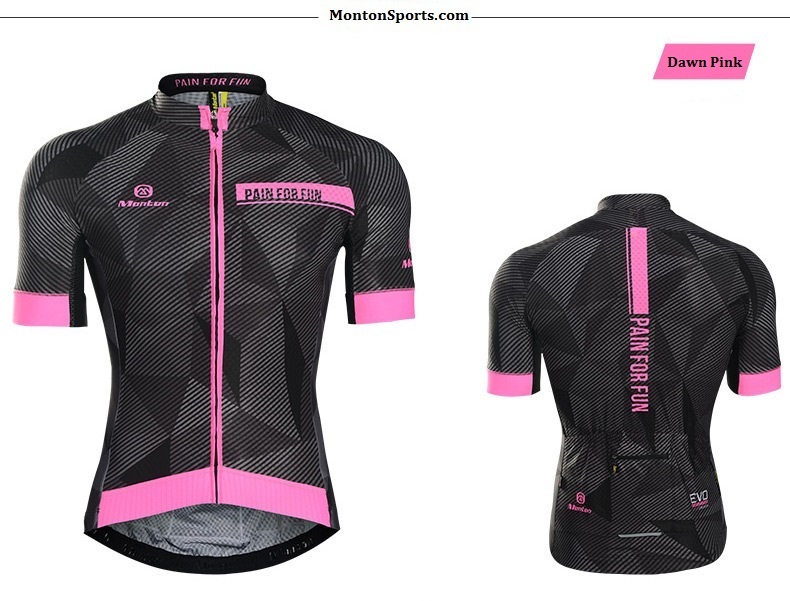 Great jersey and bib Review by David V.
Pro style fit Review by José M.